Black Tie is an elegant sensuous blend of black peppercorn, leather, woods, patchouli, musk and citrus. A must have to enhance your evenings! Refresh yourself with our luxurious cologne. Our special formula dries quickly, leaves your skin silky smooth and moisturized. 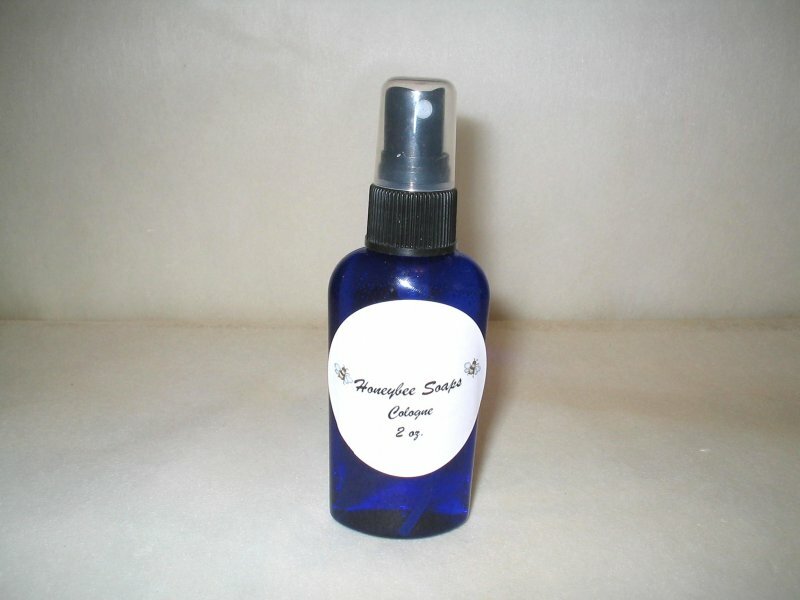 Our cologne is packaged in an elegant cobalt bottle with fine mist sprayer top. Convenient for take along in your briefcase, gym bag or car, and is the approved size for air travel.